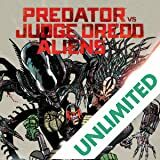 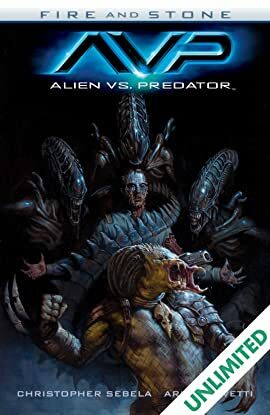 As the mercenary crew of the Perses leaves the horror of LV-223 behind them, one passenger reveals a terrible new danger and the crew soon find themselves in a deadly struggle between predator and prey! 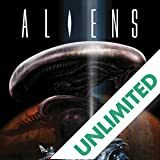 Collects issues #1-#4 of Alien vs. 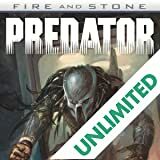 Predator: Fire and Stone! 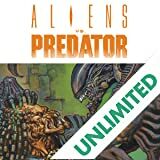 Aliens, Predators, and Engineers will come together in 2014 when the Aliens, Predators, and Aliens Vs. 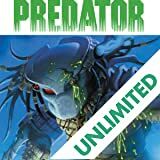 Predator comics get completely rebooted, along with the first Prometheus comic series, and joined together in a single continuity.